Wooden Stairs, Timber Flooring, Custom Made Wardrobes. 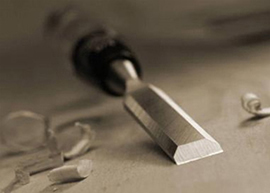 At Wentworth Joinery Staffordshire we have the skills and tools available to manufacture any of your joinery needs. We manufacture a wide range of timber stairs to cater for all budgets. This includes complete new staircases manufactured and fitted, or just part stair replacement where your project does not warrant a new stair set. We can offer all price ranges from Softwood/MDF stairs through to full oak stairs and balustrade. All design options are available including cut away strings and open strings. We have experience in fitting quality traditional timber flooring. This includes stained softwood, traditional hardwoods or engineered boarding. Oak flooring is the popular choice of today which can transform the look of your interior. We can insulate your floors to bring your home up to modern heat loss regulations saving you money in the long term on your heating bills. 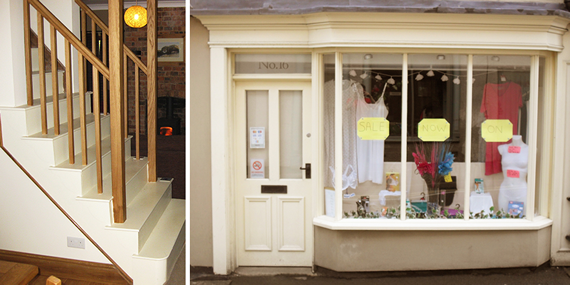 Wentworth joinery have carried out a number of shop frontage replacements over the years. Some of these have been located in Staffordshire Moorlands conservation areas where we work closely with the authority to ensure all criteria and requirements are met. We offer a reliable service and are able to carefully and safely carry out such work in a public area.